We are providing Purchase Guideline to give our customers a better understanding of the process. 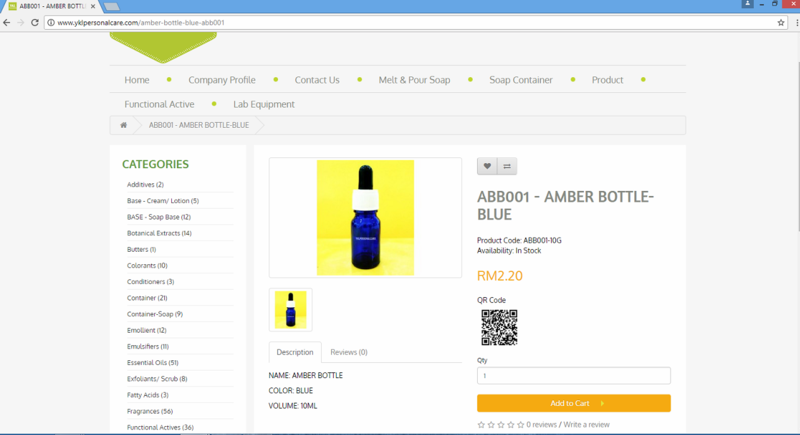 You can simply follow these guideline to purchase via our website. 1. Before you start the shopping cart, you have to register as a member then log in into our website. 2. 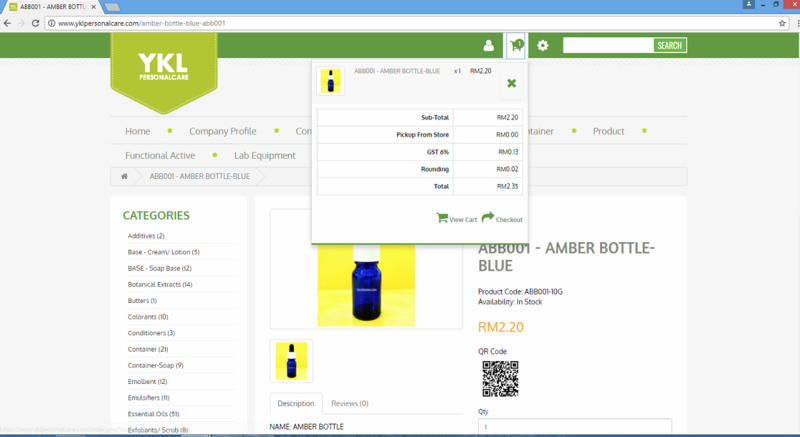 Once you have selected your product(s), key-in your order quantity into the cart box. 3. 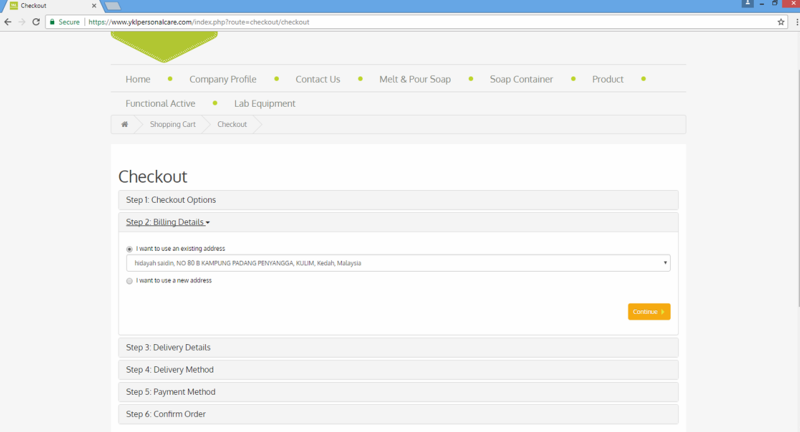 Press “Add Cart”, the screen will show your shopping cart contents. Then press “back to Shopping”. 4. 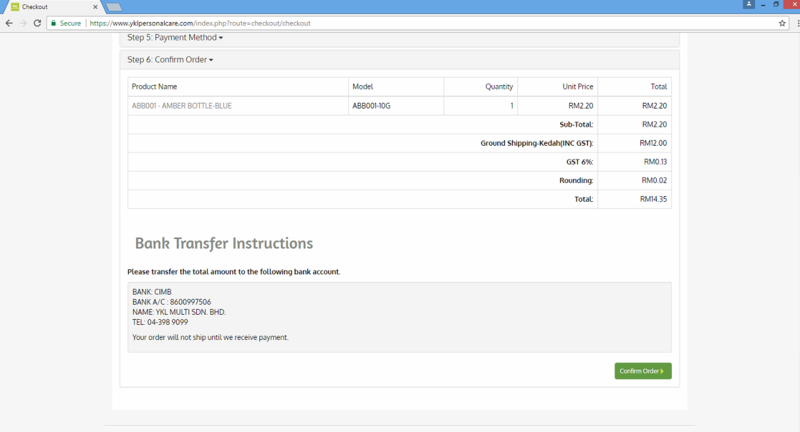 Step 2 & 3, you may change the delivery address, if you plan to deliver the ordered products to a destination different from your billing/registered address. 5. 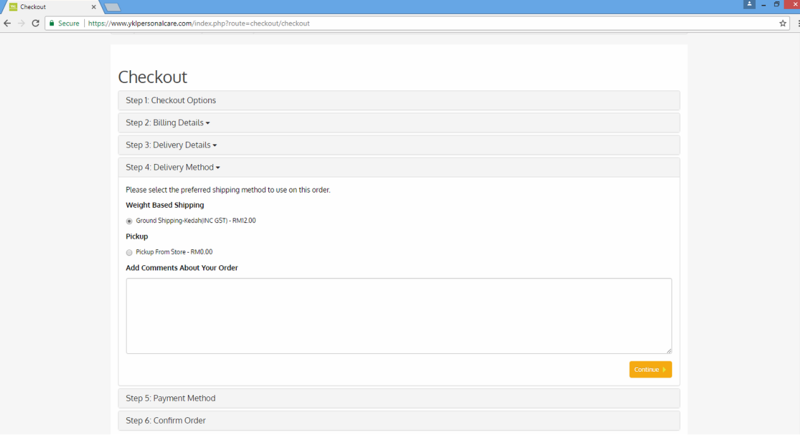 Step 4, "Delivery Method", you can choose whether to “Shipping” or “Pickup”. 6. 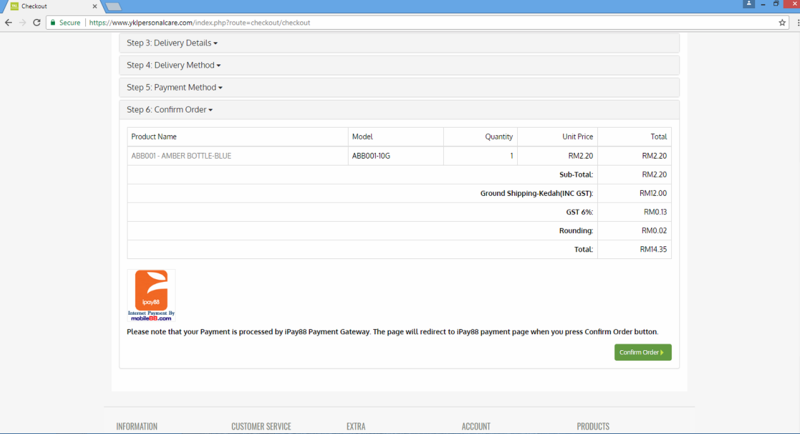 Step 5, “Payment Method”, you can choose Bank Transfer or iPay88 Payment Gateway, then click the box below to verify you detail. 7. 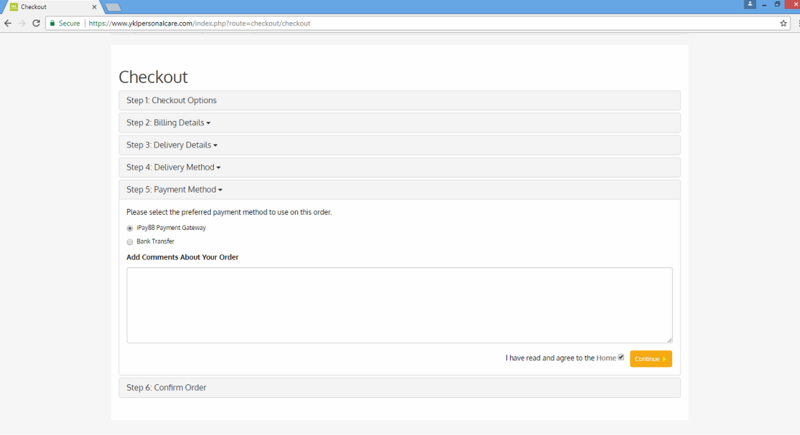 Step 6, “Confirm Order”, once you have confirmed your order, please press the “Confirm Order" button. 7. 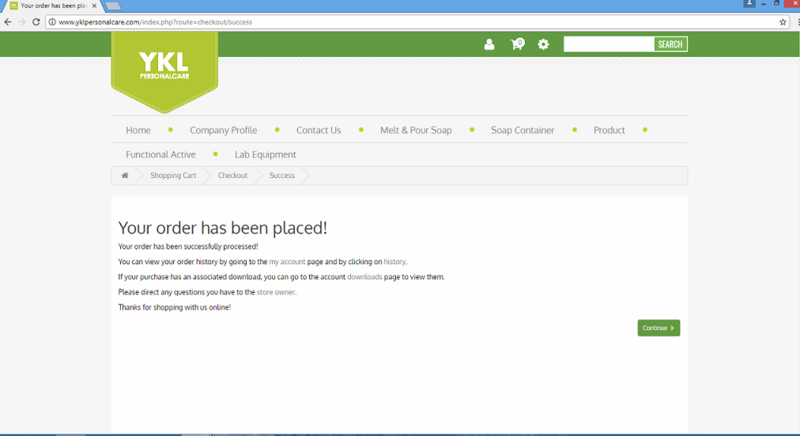 Once you have confirmed your order, a “Your order has been placed!” screen will appear. 8. As a confirmation of the receipt of your order, an email will be sent to your registered e-mail address from us. 9. Please make the payment within 3 working days after you have received the confirmation e-mail. Order will be automatically cancelled if we do not receive your payment within 3 working days. Then, you may need to place your order once again.